Lime hawk-moth on a tree trunk. 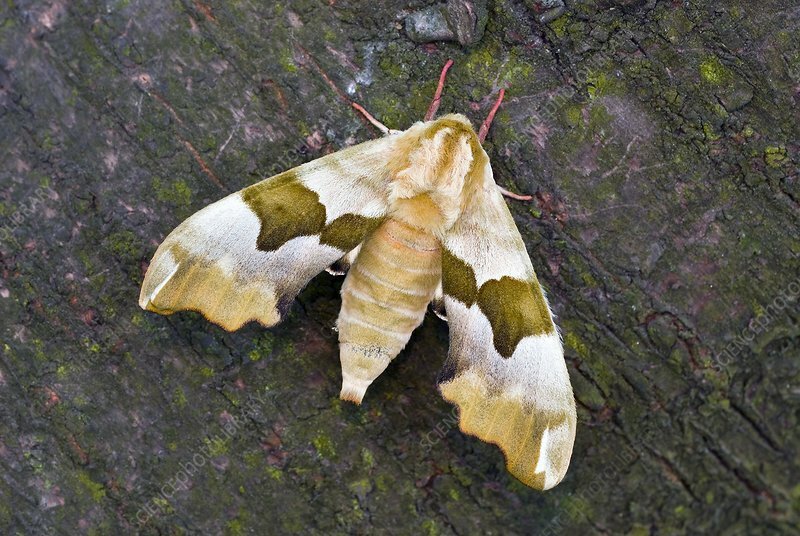 The lime hawk-moth (Mimas tiliae) is found throughout the Palearctic region and the Near East, and has also been identified in Eastern Canada. Photographed in Wroclaw, Poland.